Her muse for poetry is an old woman. She declares this on an island in the wilderness—it doesn’t matter where as long as it’s either Ontario or Québec. She says her mother was always kind to her. Her mother says she would leave her young daughter alone in the kitchen, baking. Alone with flour, eggs, oven, elements, because she didn’t want to discourage her but couldn’t watch her do it wrong. The Crone Muse prefers heavy, dense sentences. The Muse as Landscape says I am the road you are walking on, pay attention. The Muse as Pioneer Housewife hides the bodies of her sons beneath wet soil as territorial markers. Sometimes the Crone Muse says I am happy. She forever holds someone’s memory of burnt cookies—an absence with the flavor of smoke and hard crust. From the density of her shorter poems to the stretched-lyric of her longer sequences, the collection refuses to be held in one particular structure or space, but instead reads as a series of explorations, moving out across a broad range of subjects, styles and constructions. 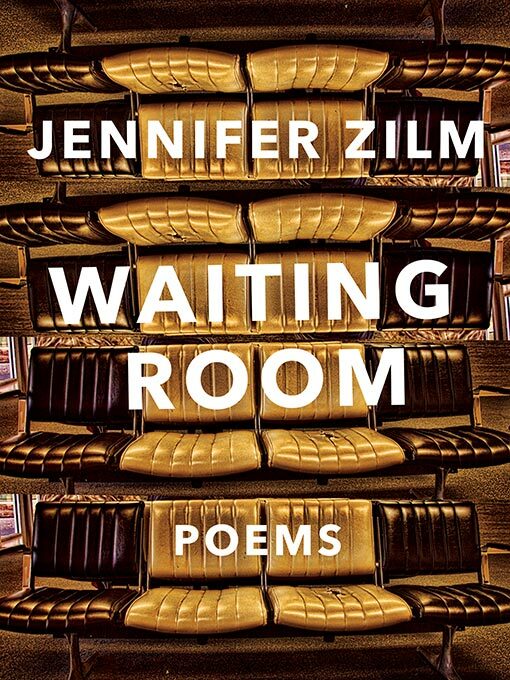 What makes this collection so compelling is not only the range of structures within, but in seeing Zilm’s openness, as we see her attempting to understand some of the broad range of possibilities that poetry has to offer. earth as full of life as life was full of them. her garment in the thousands of their language.